Hi i installed laragon and i can access all components (php,mysql,) from cmder console provided by laragon. how can i access that programs through normal cosole? I can access it fine in normal console after set PATH. How did you set your PATH? i installed laragon on 'D' drive. 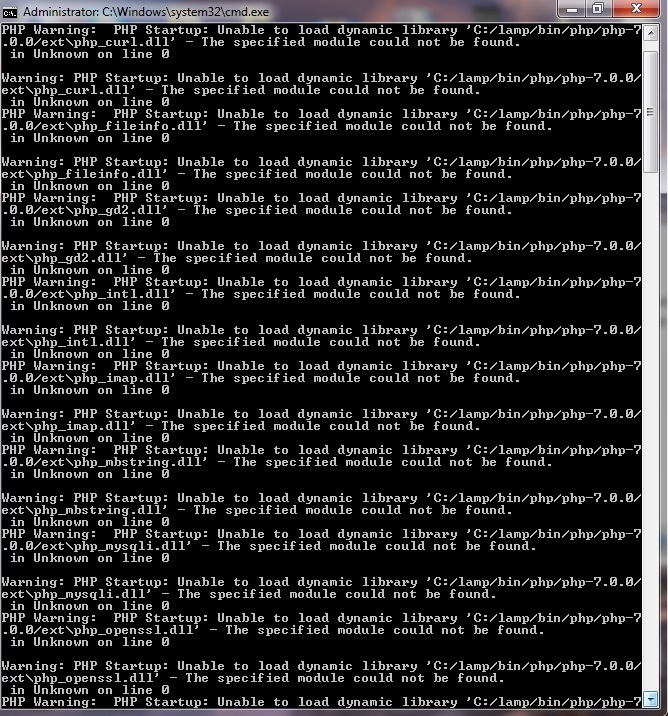 composer & mysql working fine but php gives warnings. Can you explain what paths we need to set? From the image, I see that you set PATH right.